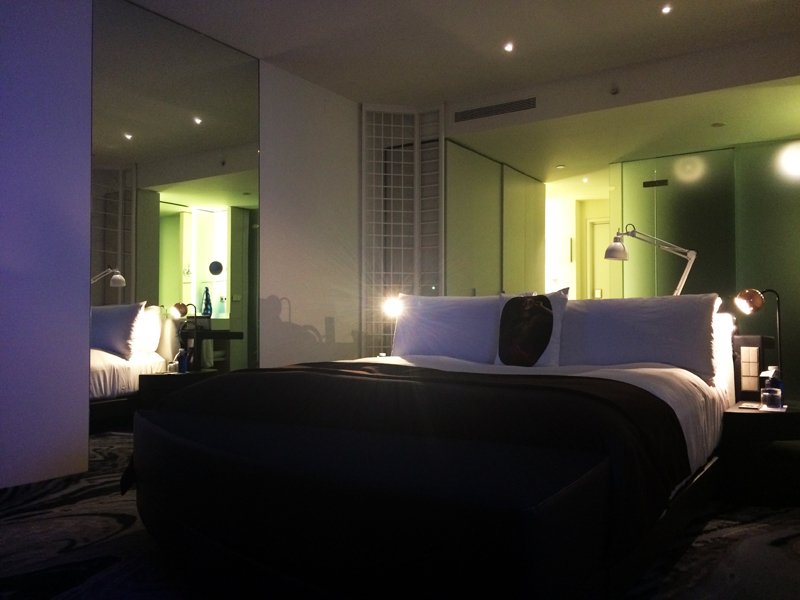 If you are planning a trip to Barcelona and you want the hotel with the best view, there is only one address: W Hotel. 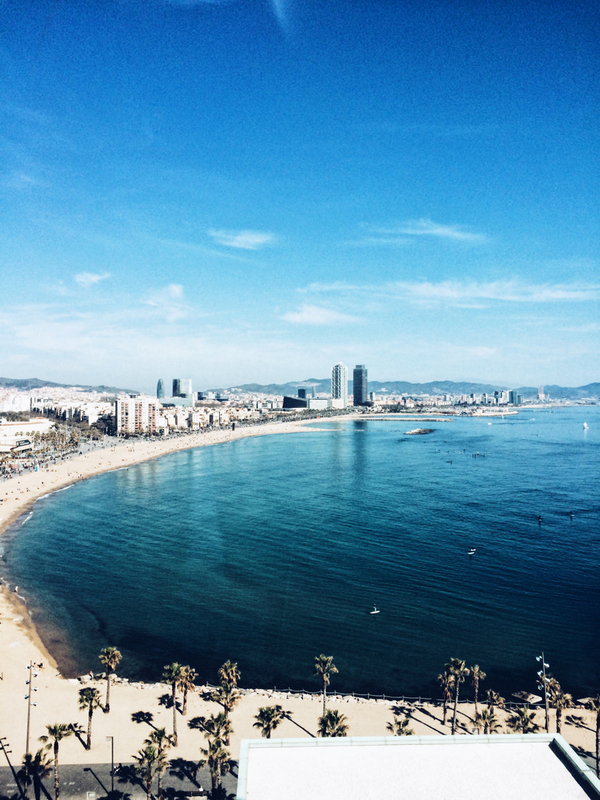 With it's many floors, a stay at the W doesnt only give you a beautiful overview of the Barcelona coastline but it also shows you the clear blue sea and an overview of the city. I must say that waking up and seeing this made it one of the most perfect mornings of my life. 1: You have everything you need right there. You want to have a quiet holiday or a party weekend? Both are possible at W! I spent my weekend partying on Eclipse, the club on the 26th floor of the hotel and brunching in the wonderful restaurant underneath the hotel called Pez Vela. Party, sleep, eat: who need's more, right? You all know by now that I'm a big fan of food. 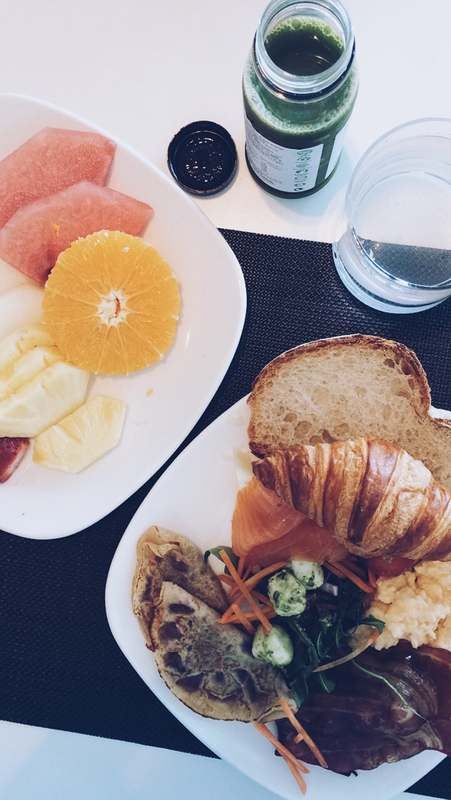 And there is just nothing more rewarding then waking up and enjoying a de-li-ci-ous breakfast with yes - a breathtaking view on the beach and sea. Take me back please? 3. The super helpfull staff.